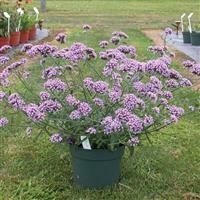 Typically very hardy perennial plants and can cope with wide ranging temperatures and climates. 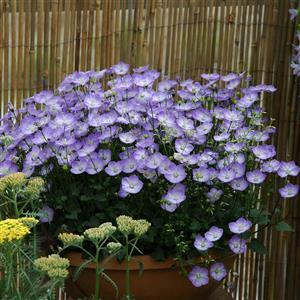 Browse through our fantastic range of varieties ranging from Ajuga through Phlox to Veronica. 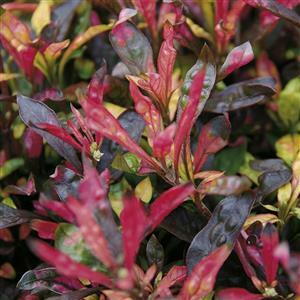 We can supply a comprehensive range of low growing colourful foliage plants, suitable for use in carpet bedding displays to allow you to create your own displays. 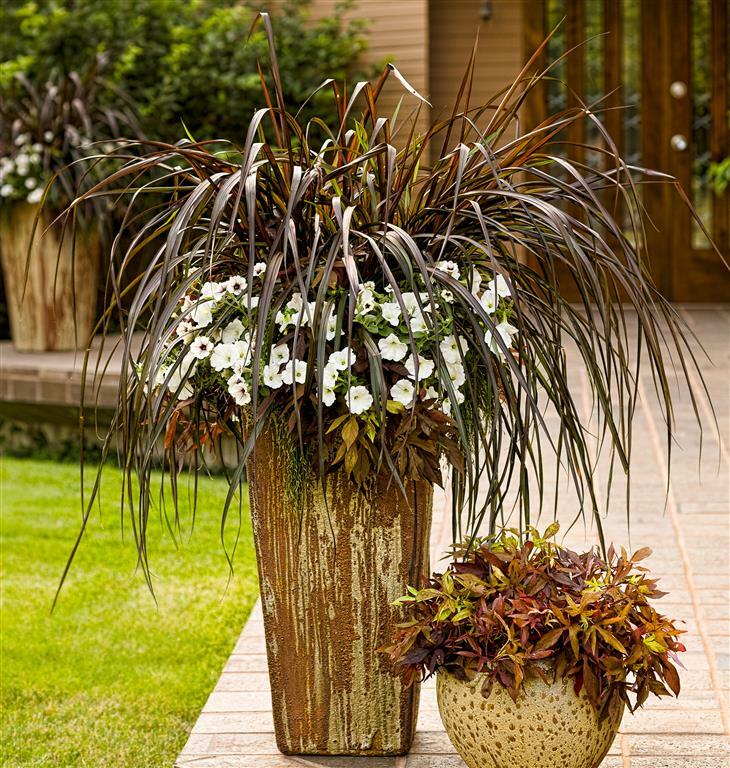 A wonderful collection of hardy Grasses, Acorus, Carex and Festuca and more. 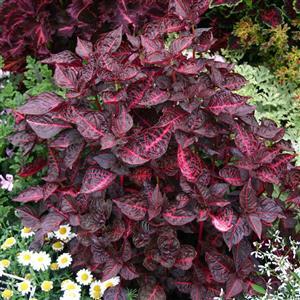 Undemanding and easily grown plants with many different uses. 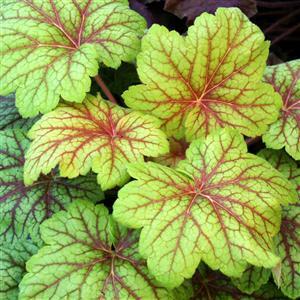 Some are edible and can be used as flavouring when cooking, whilst others are best added to salads and eaten raw. 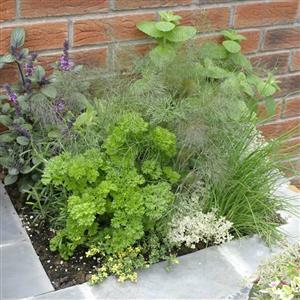 Herbs can also be used for medicinal purposes, as perfumes, in cosmetics, or they can simply be dried and used in pot pourris. Many herbs are also very attractive to wildlife. 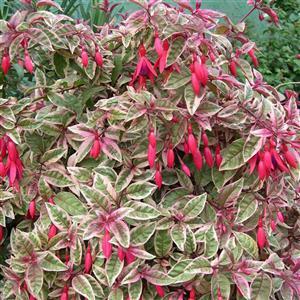 We offer a selection of plants which are ideal for sale and planting in to the container from summer into the autumn months. 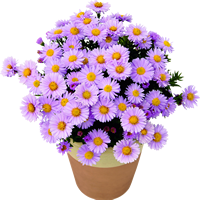 Most varieties flower in autumn or the following spring and summer. 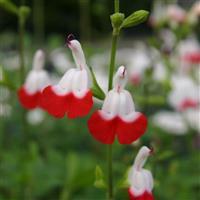 We are proud to be able to offer such a range of Hardy and Herbaceous Perennial plants. 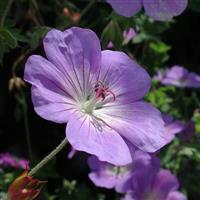 Ideal for the container or for planting in the border, bank or bed. 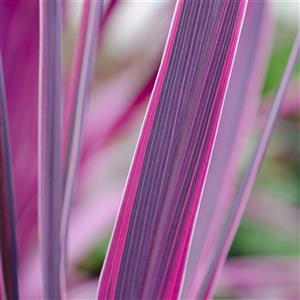 Our list of liner varieties is extensive and includes many shrubs and hardy nursery stock items such as Agapanthus; Astelia; Choisya; Cordyline and Phormium and much more. 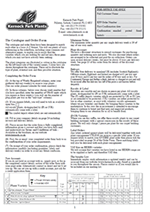 The majority of product will be sold in 9cm round pots as standard. 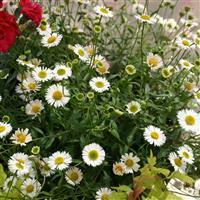 A few specific lines will be offered in 7cm square and 11cm round pots. 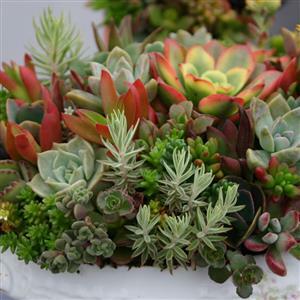 Aloe, Crassula and Pachyphytum to name a few, perfect for gravel gardens, paved areas and rockeries. 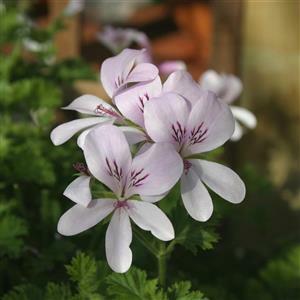 This range includes an extensive list of flowering plants particularly suitable for the bowl, basket, raised bed or in some cases for the border. 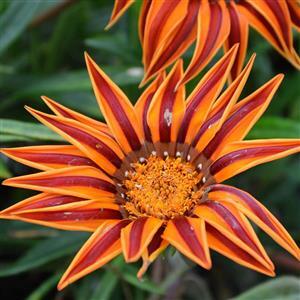 These are usually available to purchase between January and June ready to pot-up for sale from early spring to summer. 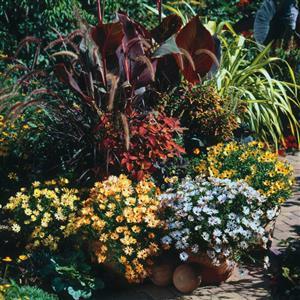 This range includes an extensive list of foliage plants particularly suitable for the bowl, basket, raised bed or in some cases for the border. 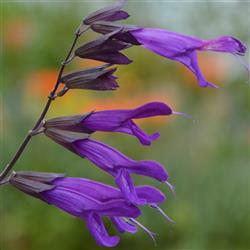 These are usually available to purchase between January and June ready to pot-up for sale from early spring to summer. 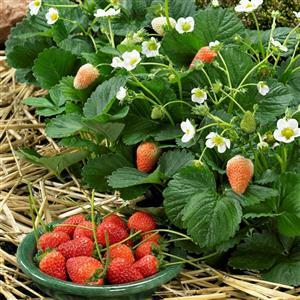 This selection of vegetables have been "hand picked" either as classic, popular or more unusual hybrid varieties. These are great quality items at good value and offer potentially good returns for the retailer. (F1 hybrids have generally been bred to be more uniform, higher quality and more consistent in plant and fruit).